Over the last 30 years we've worked with many of the world's leading media companies. IPE is one of the UK's leading media and broadcast systems integration companies, providing turnkey solutions over a wide range of services. 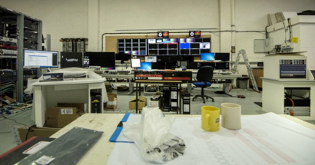 We offer consultancy, design, install commissioning, testing and training services for technical facilities in television, radio studios and integrated media sites. 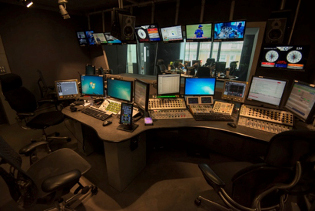 Nearly everyone in the UK will have seen a television programme or listened to radio programmes that were produced in studios that IPE has built, from the BBC’s Strictly Come Dancing and ITV’s Emmerdale to absolutely everything on BBC Radio 1. Our team consists of experienced project managers, video, audio and software engineers, all of whom manage to blend in-depth technical and operational knowledge with a passion for emerging technologies. They are supported by our purchasing and logistics specialists to deliver a truly integrated service. Our track record is one of continued success, delivering state-of-the-art solutions into both production and live environments with minimal disruption, ‘on time and on budget’. As an independent private limited company, we are not tied to any specific manufacturers or equipment suppliers. We are well placed to provide practical project managed solutions whilst offering totally impartial advice with the sole aim of supplying the most appropriate technology and services to exceed our client’s expectations. Our current spacious premises enable us to work on several projects simultaneously, giving us the space to build and test all our system installations prior to shipment and installation on site. This significantly reduces our on-site installation time, reducing the impact on our client’s other activities and ensuring that what has been designed works first time. 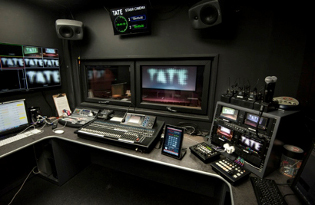 Recent projects include a roll out of new HD studios, control rooms and edit suites for ITV Regional News across six sites, the rollout of the BBC’s Virtualised radio solution (ViLoR) across 39 local radio stations and UHD facilities for the Tate Modern Gallery in London. 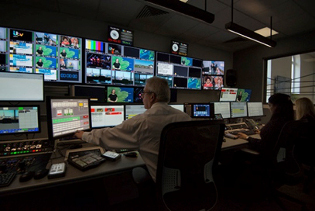 Since the founding of IPE in 1983 we have completed projects across the globe, designing and installing systems for many of the world's leading media organisations.